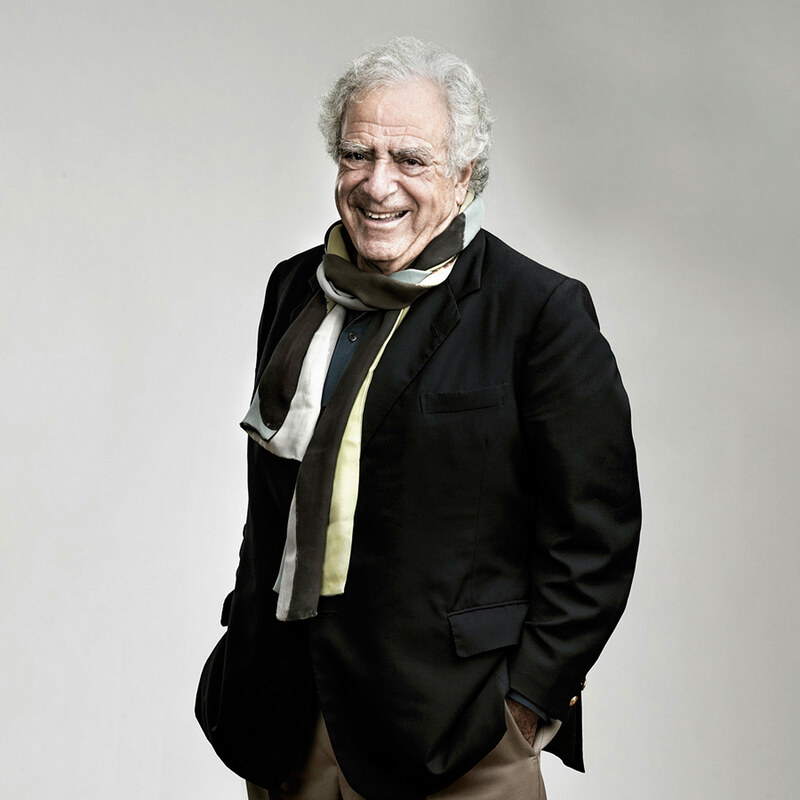 Born August 29, 1927 in Worms near Frankfurt in Germany, Vladimir Kagan fled Nazi Germany to France and then settled in New York. He studied architecture at Columbia University, however, he never graduated, working with his father at a cabinetry shop before selling his own furniture. Kagan and his furniture flourished; he sold works to films stars such as Marilyn Monroe and Gary Cooper. At the age of 88, he passed away on April 7, 2016, in Palm Beach, Florida. “I think that with good furniture, if it doesn’t at some point make you want to make love on it, it’s missing something,” property magnet André Balazs said recently to the New York Times. 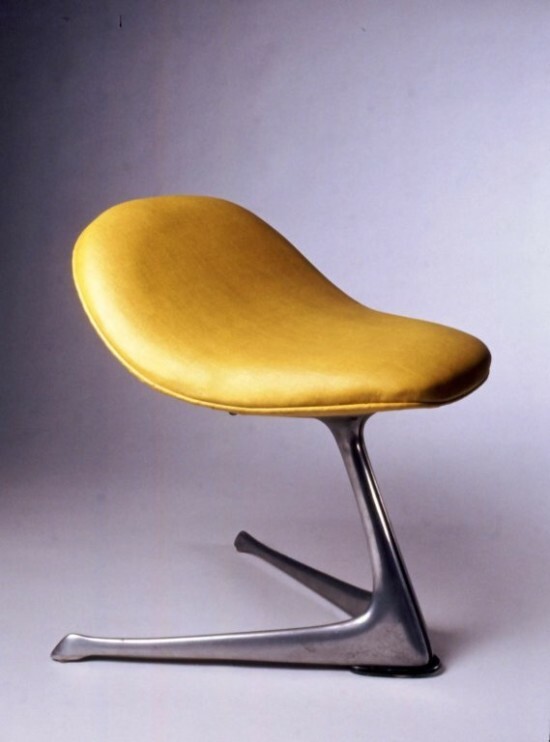 He was of course talking about his chair, a Vladimir Kagan chair, complete with “sensuously curved legs” to be precise. With Monroe and Cooper chalked up as buyers, Kagan’s works have garnered a reputation for refined elegance and graceful style. Other works have now come into the ownership of other notbales including Brad Pitt, Demi Moore, Angelina Jolie, Uma Thurman, and Tom Cruise, among others. Unlike his father, who abided by a process of precision and strict rules of measurement, Kagan preferred the more liberating trial and error approach. Perhaps this is why he went on to set up his own business. The results of which, it must be said, were far more fruitful. An armchair designed by Kagan in 1953. Speaking of his inspirations, he said “I had a lot of exposure to good, modern design.”Kagan says he developed a firm sense of likes and dislikes in his early years. 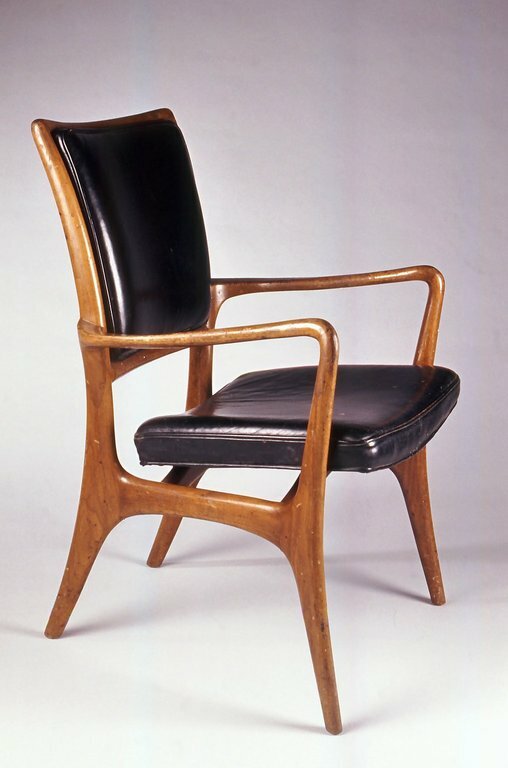 He condemned Italian furniture as “baroque, over the top, unjustifiable” while the opposing Scandinavian designs were too “industrial” for his liking.